Serviced land plots ready for third party development. Yas Bay, one of the most iconic and vibrant waterfront destinations in the region; destined to be an epicentre of energy and entertainment; will feature two hotels, a recreational pier, and an 18,000 capacity multi-purpose arena; all seamlessly integrated by a waterfront promenade containing a variety of shops, cafes and restaurants. On behalf of Miral the master developer of YAS Bay, Asteco is holding an exclusive sales event of serviced land plots located within YAS Bay. 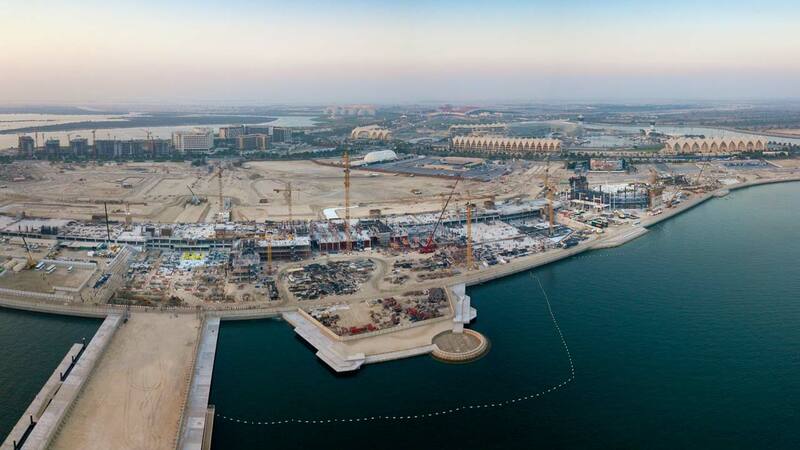 Our team will be presenting the current investment opportunities available at YAS Bay to interested parties. The sales event takes place on the 15th April 2019, from 11am to 7pm at Ciprianis in Yas Bay. Interested parties should register below for an appointment. One of the most iconic and vibrant waterfront destinations in the region; destined to be an epicentre of energy and entertainment; will feature two hotels, a recreational pier, and an 18,000 capacity multi-purpose arena; all seamlessly integrated by a waterfront promenade containing a variety of shops, cafes and restaurants. 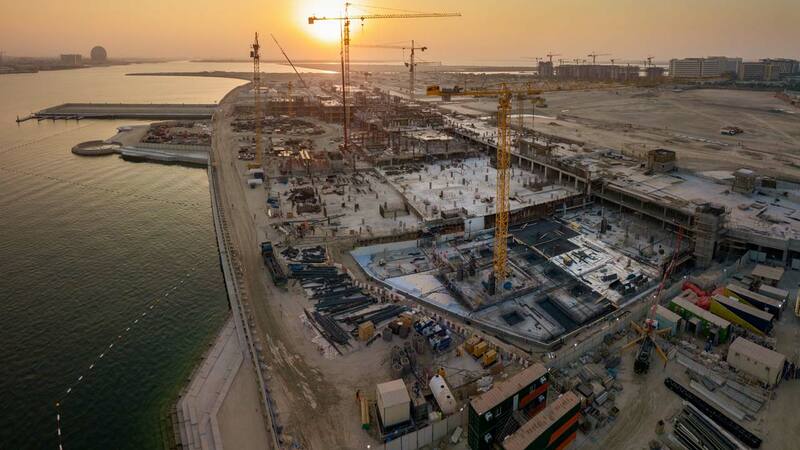 Set within Yas Bay will be two hotels appealing to a variety of guests. In close proximity to the arena a family orientated hotel operated by Hilton offering 641 rooms and a lifestyle orientated hotel with 225 room only a short walk away. 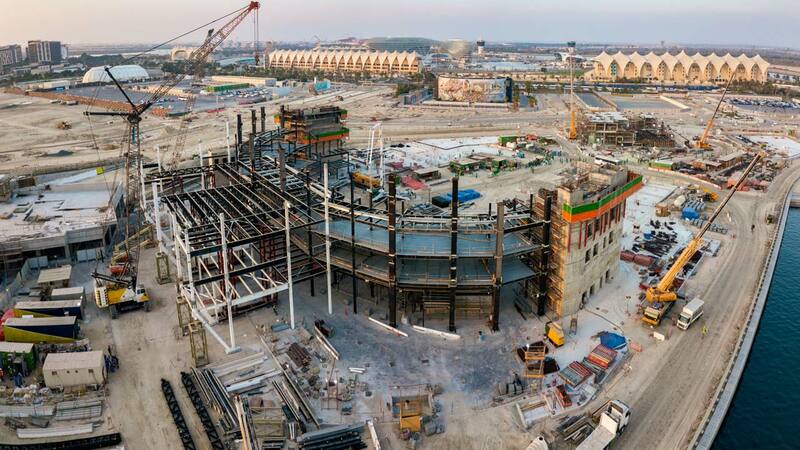 Set in a stunning waterfront location this 18,000 capacity multi-purpose arena will provide Abu Dhabi with year round event space for Sports, Entertainment and MICE events. Yas Island Abu Dhabi is strategically located within 7 mins of Abu Dhabi International Airport, 45 mins from Dubai and 25 mins from Abu Dhabi city center. 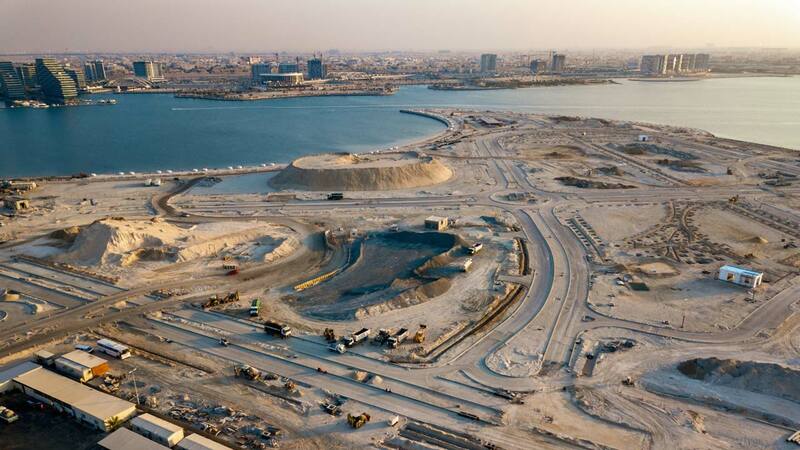 Three new developments are emerging in the south of Yas Island, adding a new dimension to Abu Dhabi’s most exciting destination.